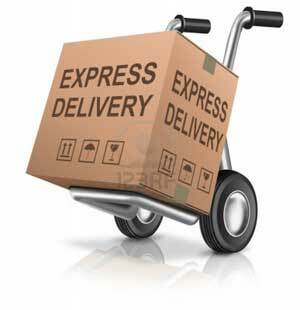 ITEM: Lip Type Body Kit Aeroparts Front Side Set for 2011~2013 Chevrolet Spark / Matiz Creative MAN.. 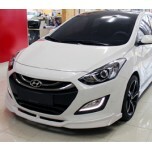 ITEM: Body Kit Aeroparts for 2015-2016 Hyundai Avante AD / Elantra AD MANUFACTURER : F3S .. ITEM: Body Kit Aeroparts F811RS for 2008-2013 Hyundai Genesis Coupe MANUFACTURER : F3S (K.. ITEM: F211 Lip Type Body Kit Aeroparts Front Side Set for 2010-2013 Hyundai New Accent / Solaris MA.. ITEM: Lip Type Body Kit Aeroparts Front Side Set for 2010-2013 Hyundai New Accent / Solaris MANUFAC.. 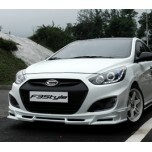 ITEM: Lip Type Body Kit Aeroparts Full Set for 2012-2013 Hyundai New i30 MANUFACTURER: F3Style ORI.. 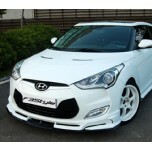 ITEM: Lip Type Body Kit Aeroparts Full Set for 2011-2013 Hyundai Veloster MANUFACTURER : F3Sty.. 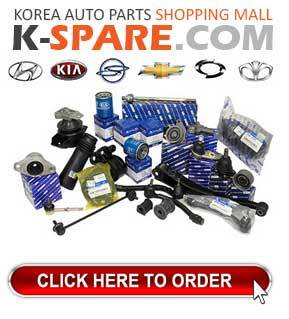 ITEM: Lip Type Body Kit Aeroparts Full Set for 2011-2014 KIA All New Morning / Picanto MANUFACTURER.. 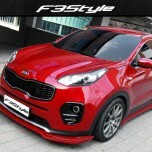 ITEM: Body Kit Aeroparts for 2015-2016 KIA The SUV Sportage MANUFACTURER : F3S (KOREA) ORIGIN.. 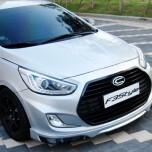 ITEM: F321 Body Kit Aeroparts for 2012-2014 KIA K3 / New Cerato MANUFACTURER : F3S (KOREA) OR.. 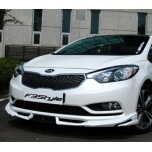 ITEM: Body Kit Aeroparts for 2012-2014 KIA K3 / New Cerato MANUFACTURER : F3S (KOREA) ORIGIN&.. ITEM: Body Kit Aeroparts for 2015-2016 SsangYong Tivoli MANUFACTURER : F3S (KOREA) ORIGIN&nbs..